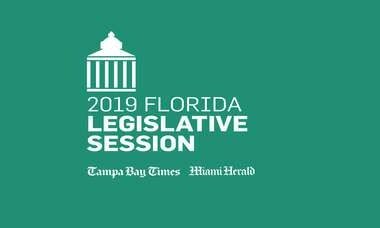 Two Democratic state representatives from South Florida said Thursday that they've gathered with 33 colleagues to file paperwork with the Secretary of State to poll lawmakers for their support for a special session. At the end of session, superintendents and the statewide teachers' union called for the Legislature to redo their education funding in the budget they were about to pass. When a special session seemed imminent on gambling issues, again, they made the same call, without success. Now, Democrats have organized a last-ditch effort to use an obscure state law to poll lawmakers on their willingness to come back for a special session to address education funding. 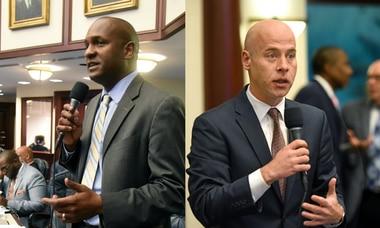 State Reps. Shevrin Jones of West Park and Nicholas Duran of Miami said Thursday that they and 33 others have filed petitions with the Florida Secretary of State for the poll. This method of calling a special session circumvents the Republican Legislative leadership, who typically are the ones who must call any special sessions and declare its purpose. Both Jones and Duran hail from the two counties, Broward and Miami-Dade, hit hardest by a change in the way the state calculates school funding this year, designed to direct more dollars to smaller districts. They, like the rest of the House members who aren't termed out, are up for re-election. "In the aftermath of Parkland and the waning days of session, the Legislature took action for the safety of our schools," Duran said. "In our rush to do something we didn't account for the conesequences of that bill 7026 and now the school districts are facing those consequences." Since the passage of this year's budget as well as SB 7026, the Marjory Stoneman Douglas High School Public Safety Act, school districts have been scrambling to comply with the new safety requirements as well as their normal operations. Several are considering raising local property taxes. Democrats tried the same tactic after the Pulse shooting in the summer of 2016, in an effort to force a special session vote on guns. They failed to garner enough support to call the session. 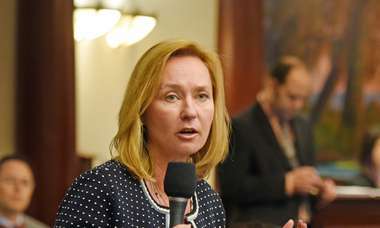 This year's final vote on the budget was taken on March 11, the Sunday after the legislative session was supposed to end but it went into overtime after the Feb. 14 Parkland shooting changed the entire direction of the session and caused lawmakers to reconcile with issues like school safety and gun rights not previously taking center stage. Jones was not present for the vote on the budget. 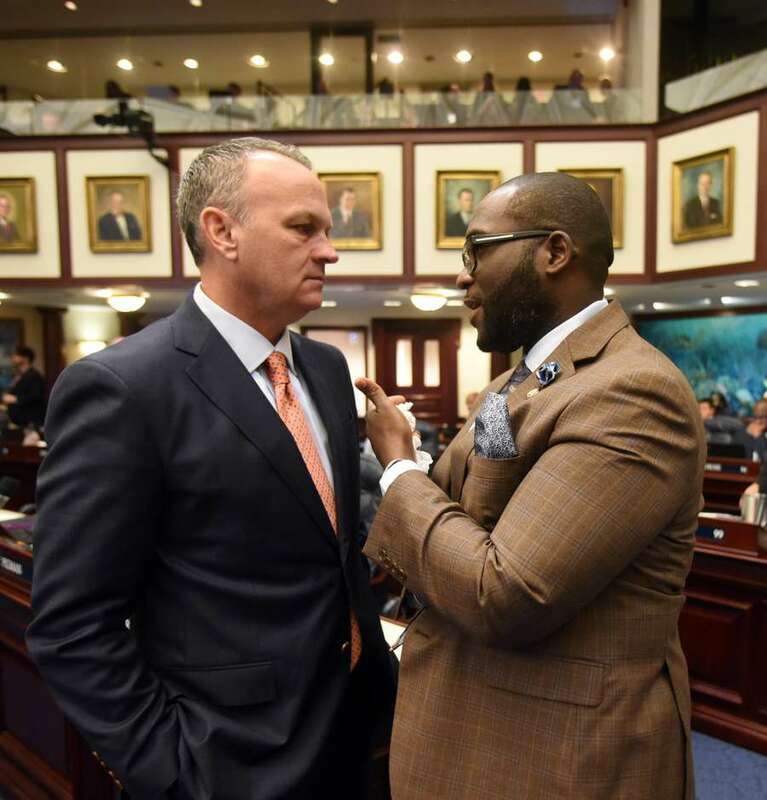 He said it was because after the Legislature's official end date he needed to go back to his full-time job as the executive director of the Florida Reading Corps, a branch of AmeriCorps. 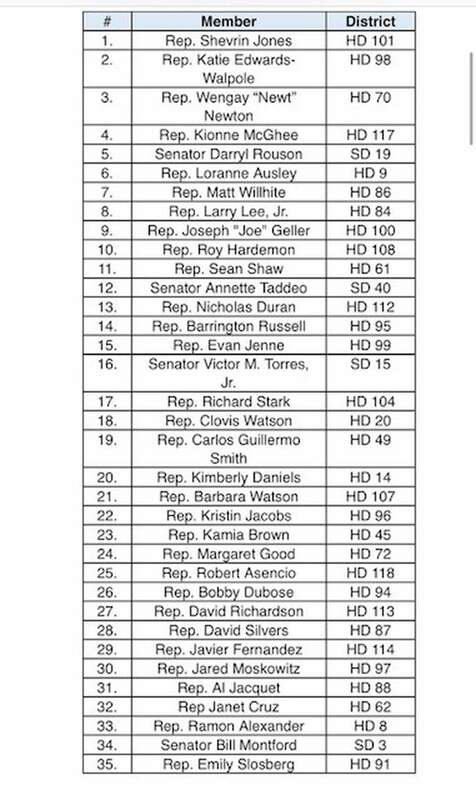 Duran voted yes, along with many other Democrats who argued against the budget but who ultimately voted for it. "When our members were presented with the budget, they were presented with something they did not like," Jones said. "But (some are) going to vote for it because there are some good things in there." Despite the fact that Republicans have said repeatedly that they are proud of the investment they made this year in education, Jones said this poll at the very least will require every lawmaker to go on the record in an election year with their position on the current school funding levels. It's unlikely the Democrats will succeed, but now that the Secretary of State has received Jones and Duran's petition, that office will send out the poll today. Lawmakers will have until noon on May 24 to respond, according to Sarah Revell from the Secretary of State's office.